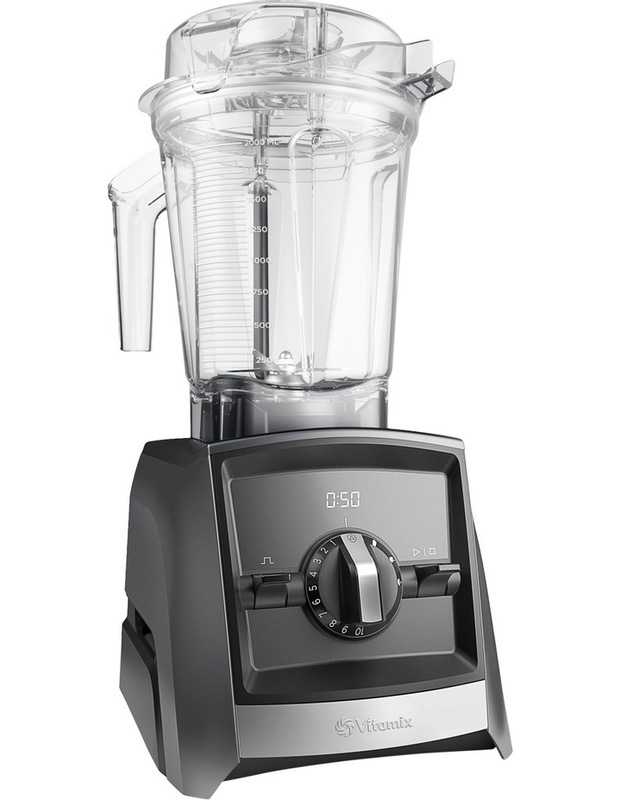 Sleek design meets revolutionary smart technology. 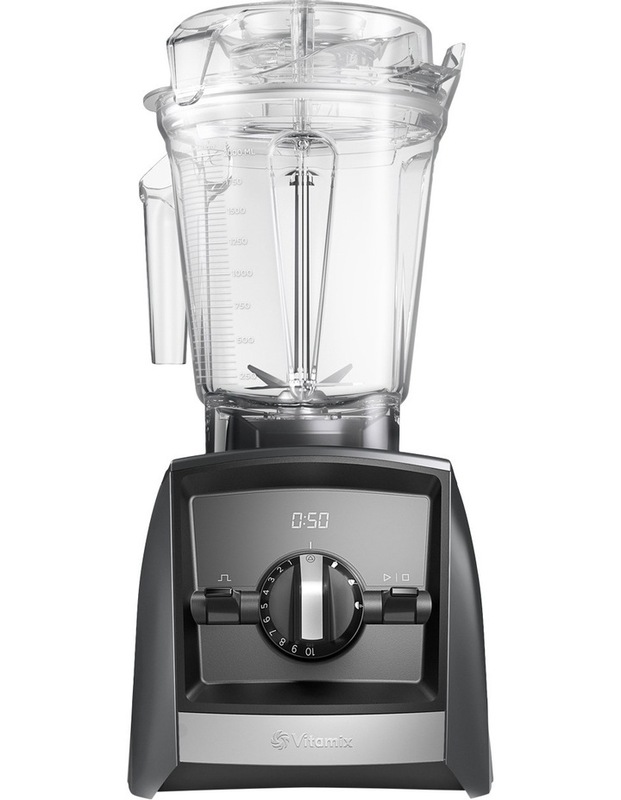 Combining sleek design with power and precision, Vitamix introduces the first high-performance blenders with wireless connectivity to deliver the ultimate convenience and versatility now and for years to come. 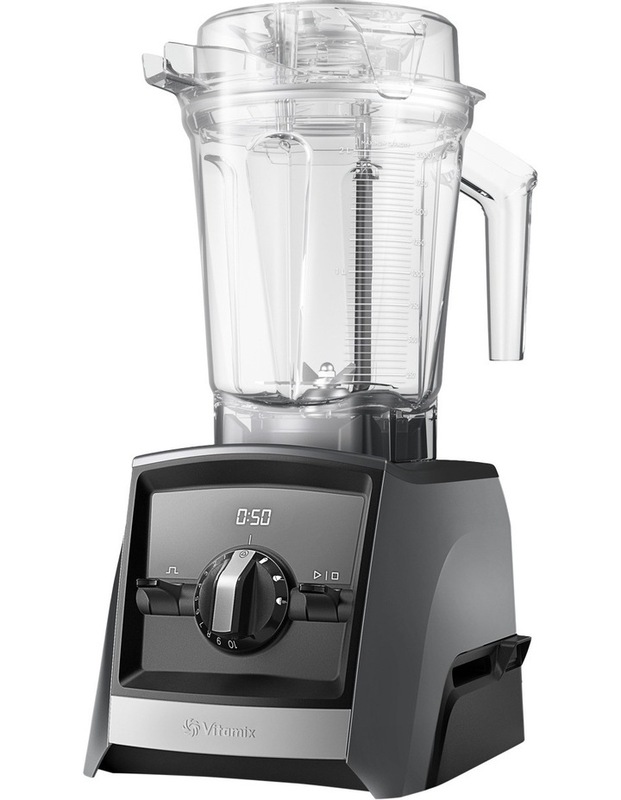 With Bluetooth connectivity and new SELF-DETECT technology, your blender is ready to connect and evolve, while interlock technology prevents the machine from operating if the lid or container is not secure.